Conducting your own viewings has become increasingly popular in recent years with the advent of online estate agency and because of the flexibility it allows with arranging appointments to suit you. Here are some basic tips you should be aware of to ensure the process goes as smoothly as possible. When people are viewing a property they look to try and imagine themselves living there. Try and keep any clutter in the property to a minimum – put any unused or unnecessary items in storage if possible – and make sure it’s tidy and that there aren’t any obstacles on the floor which people may potentially trip over. If you’re still living in the property, try to make sure there aren’t too many other people around at the property when the viewings are to be carried out. One of the biggest cliché of selling property is to have the smell of freshly baked bread filling the house. This isn’t going to impress someone who isn’t interested in buying the property – let the house speak for itself instead, but do ensure it is well presented to make the best first impression possible. Practice the order you’ll show the rooms of the property in and what features you may want to draw attention to. If you have a willing friend, see if you can show them round the property for any feedback on your presentation skills. Ideally pick the best room in the property and start there with your tour. This creates a good first impression of the property and once you’ve shown them round it’s normally a good idea to finish up in the same room. Most people will want to look around in peace so when showing your potential buyers round try not to talk too much, if they have any questions they’ll ask them, but if there are particular features you feel are worth highlighting then do mention them. It’s also better to avoid introducing the room as you walk in as this is normally self explanatory. Interested buyers will usually have several questions afterwards. Try and take your time to answer them and make sure you’re aware of basic information about the property and local area such as the council tax band, average utility bills and any local schools, colleges or amenities that may be of interest. 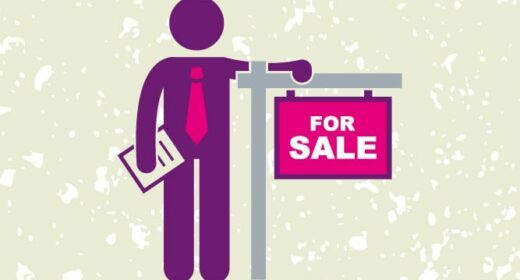 Try and answer all questions as honestly as possible, any attempts to mislead your potential buyer about any undesirable features of the property are illegal. Make sure the viewers know what to do next. If they want a second viewing do they need to contact you directly or the estate agent? Ensure that they are aware of who to make any offers to and where they should direct any further questions after the appointment is finished in order to maximise the potential of converting the viewing . 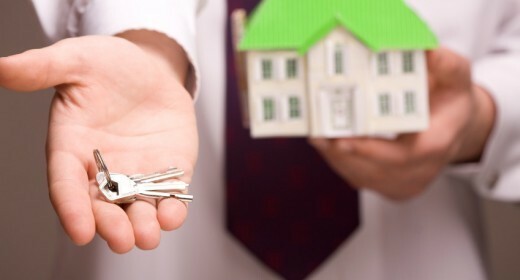 A comparison of online estate agents: which one should I use?